Gonna see if I can get a picture with him. I have my eye on a few events including the High Roller if the Goliath doesn't go to plan. So apparently this FT starts at 1:30 tonight. I've got an hour left of Day 7 to watch (the only day I've watched) and it's been pretty enjoyable. Great start for our boy Sinclair. Last edited by Drumstick on Fri Jul 21, 2017 2:25 am, edited 1 time in total. OMG DML Jack Sinclair has his own version of Lobo! Drumstick wrote: I have noted that the Rendezvous in the marina is now doing a £30+6 NLHE/PLO tournament. I am sorely tempted to play. I played this tonight. 18 runners and I busted in 11th after being a under starting stack for pretty much the entire time I was in (3 hours or so). Had only one hand of real note which I felt I did well not to go bust with. Raised pre flop UTGwith AAsQs9 and flop is AQ4 rainbow. 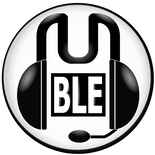 I lead out, 1 caller (SB). Turn is a J, villain checks to me and I bet again. He bets pot putting me all in and leaving himself very little behind. Like he's only ever doing this with KT so I make the good disciplined fold, he shows KT56 obv. From there I pretty much folded junk until I had 12BBs left and shipped 66 when it folded to me in MP. Guy to my immediate left who has been running hot all evening obv has AA, gg. I feel a bit down on poker at the moment. Last edited by Drumstick on Wed Jul 26, 2017 12:09 am, edited 1 time in total. Goliath hit it's garuntee on day 1b and still has 5 more day 1's to run ! Still in the Goliath just had a well timed treble up AA Vs 99 Vs KQ just 4 levels left of Day 1 but aiming to at least add 70k to my stack. Slayerx wrote: Still in the Goliath just had a well timed treble up AA Vs 99 Vs KQ just 4 levels left of Day 1 but aiming to at least add 70k to my stack. From the 1k runners survived and bagged chips for day two. Only just over 15BB but went card dead in the last few levels where blinds were big. Saturday I'll be trying to spin my stack up and make a deep run. Slayerx wrote: From the 1k runners survived and bagged chips for day two. Nice work, it's hard to make Day 2. I think out of all of us that have played (some more than once), only Dark Donk and Nova made it past Day 1. Thanks mate it was a long 13 hour day back tomorrow at 12 so going to head into Birmingham today. Day 2 starts at 12 today. 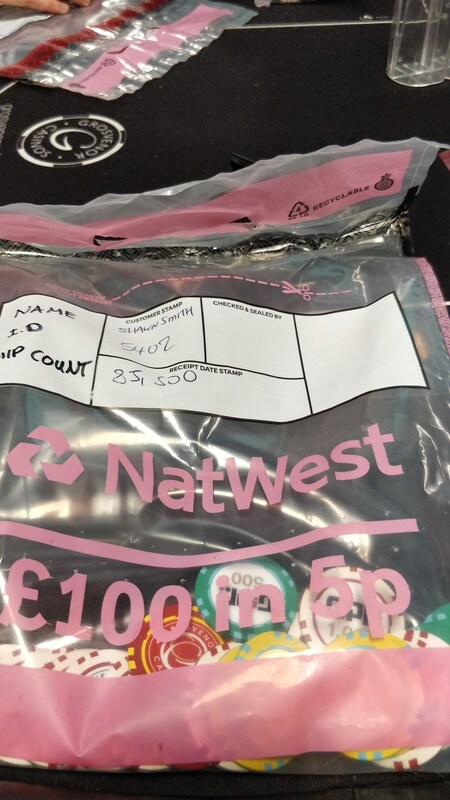 910 players return and 682 players get paid with 1st being £85k. Busted out in 535th place from field of 6385 players. Will definitely be looking to play again next year. Thats a good run, well done Slayer. Did anyone ever sign up for PokerGo in the end?